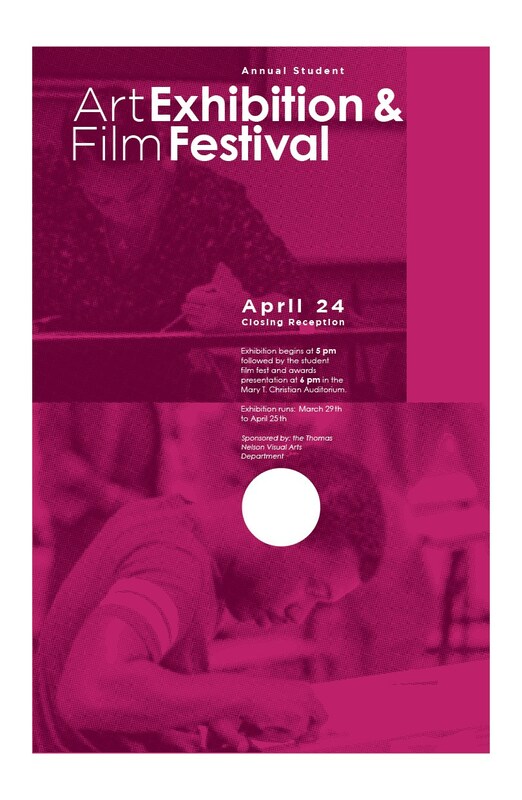 Documentary Screening and Panel Talk: 4 – 6pm in the Mary T. Christian Auditorium at the TNCC Campus in Hampton, VA. 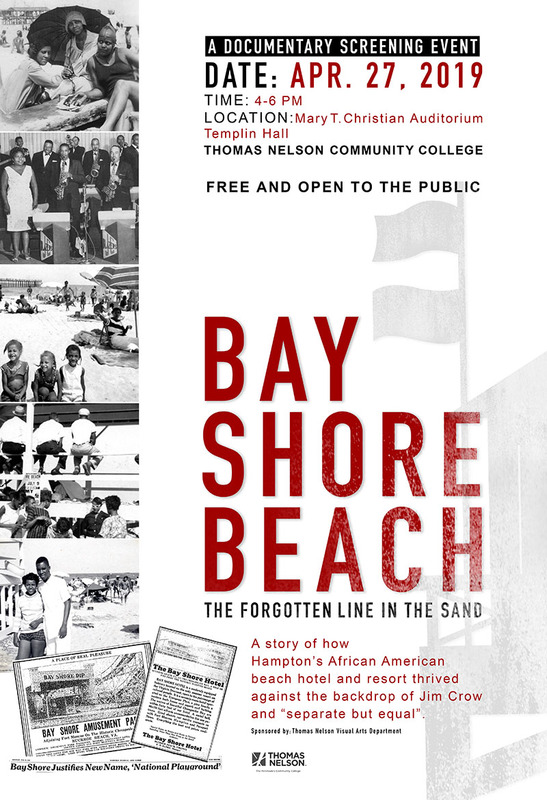 This collaborative, student-generated documentary celebrates the indelible mark that Hampton’s Bay Shore Beach, a segregated African American beach, left on the lives of those who benefitted from its existence. The hotel and resort, operated and owned by black Americans from 1898-1970’s, was a nationally renowned vacation destination for African Americans. Against the backdrop of segregation, Bay Shore Beach provided this respite for black Americans who were not allowed on “white only” beaches. The documentary showcases interviews with those who vacationed at the resort as well as several who worked or entertained at the resort before it was destroyed by a hurricane and never rebuilt. Peter Giscombe, who taught at Thomas Nelson from 2005-14, has been at Norfolk State since 2016. He is also pursuing a Ph.D. in Architectural Art History from the College of William & Mary. 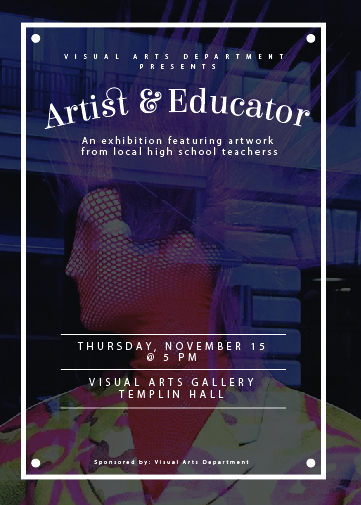 Join us for an exhibition opening featuring artwork from local Peninsula High School teachers. 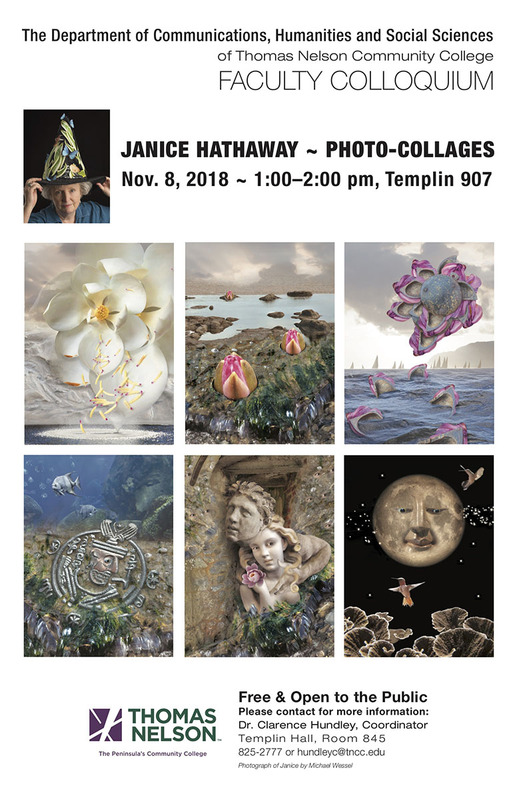 Thomas Nelson Professor of Art Janice Hathaway will give a Faculty Colloquium about her surrealist photo-collages. Professor Hathaway has created photo-collages based on her own photography for many years and has developed a unique method of working with Photoshop. She creates convincing surrealist landscapes that incorporate digital collage, masking and digital painting. 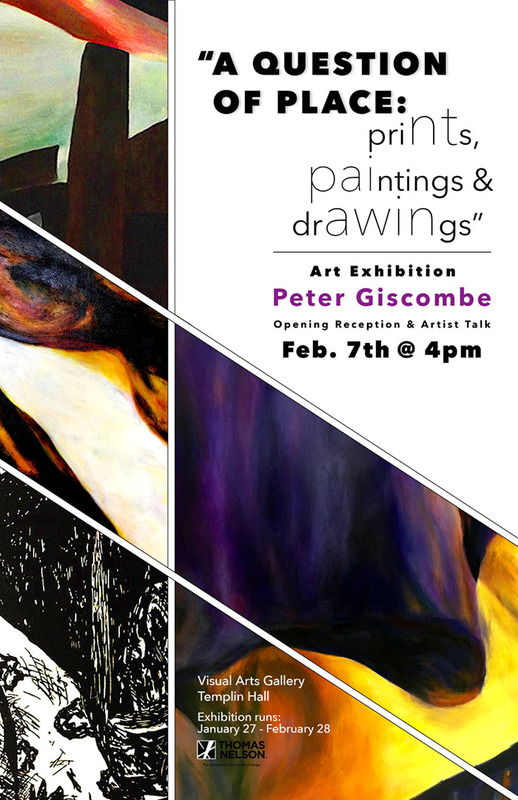 During her presentation she will show a number of her works as well as giving a presentation on her process. Professor Hathaway is an artist, educator, photographer and designer. She started teaching Graphic and Media Design at Thomas Nelson Community College in 2008. Prior to moving to Virginia, she lived in Hawaii for twenty years and taught at Kapi’olani Community College in Honolulu, Hawaii. Professor Hathaway has a Bachelor of Fine Arts and a Master of Fine Arts in Printmaking and Photography, from the University of Alabama. This Faculty Colloquium, presented by The Department of Communications, Humanities and Social Sciences, will take place in Templin Hall, Room 907 on the Hampton Campus on November 8, 2018 from 1:00–2:00 pm. For more information please contact Dr. Clarence Hundley, Coordinator at Templin Hall, Room 845 or call or 825-2777, or write to hundleyc@tncc.edu. 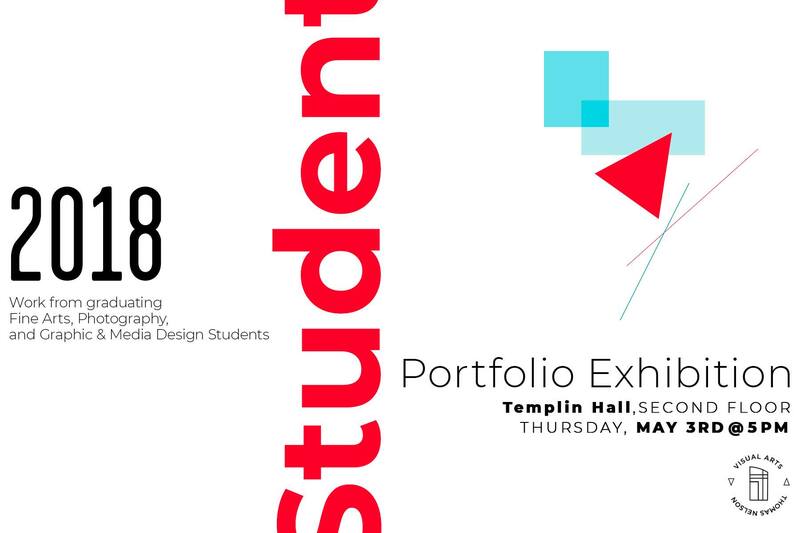 Please join us for the 2018 Student Portfolio Presentation on Thursday, May 3rd at 5pm in the Templin Gallery. 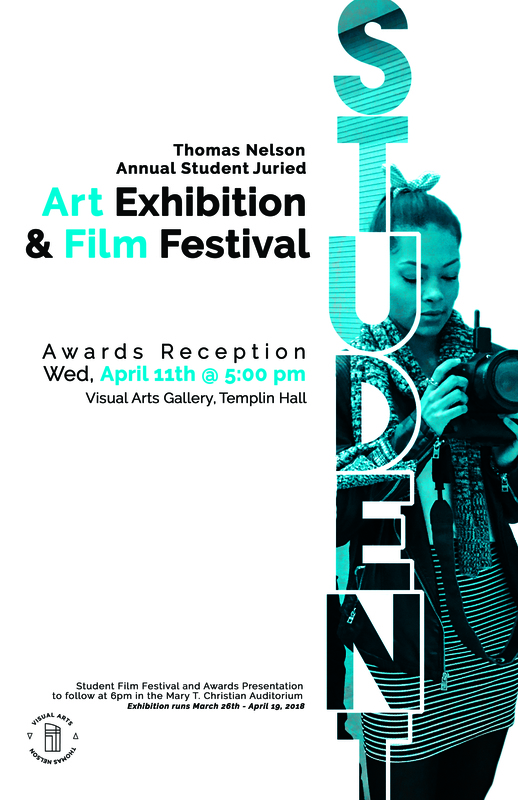 Please join us an opening reception for our Annual Student Juried Art Exhibition & Film Festival on Wednesday, April 11th in the Templin Gallery at Thomas Nelson Community College. Award presentations to follow in Mary T. Christian Auditorium. 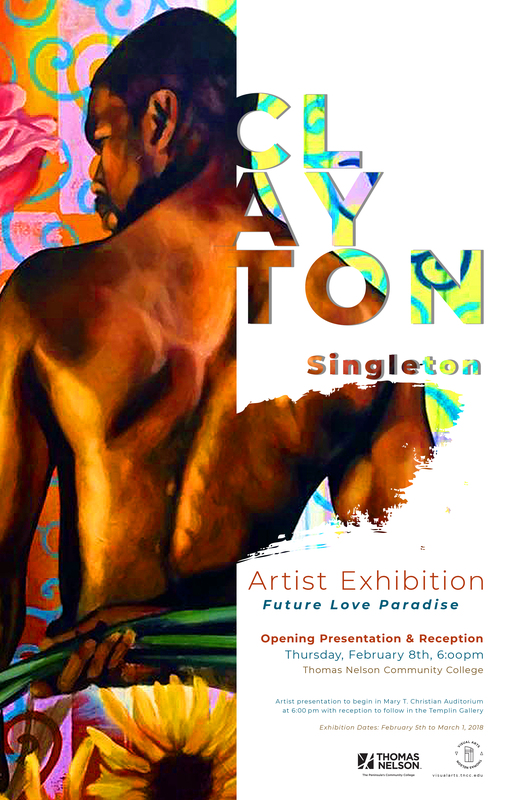 Please join us for Clayton Singleton’s Fine Art Exhibition, Future Love Paradise, on Thursday, February 8th in the Mary T. Christian Auditorium at Thomas Nelson Community College. 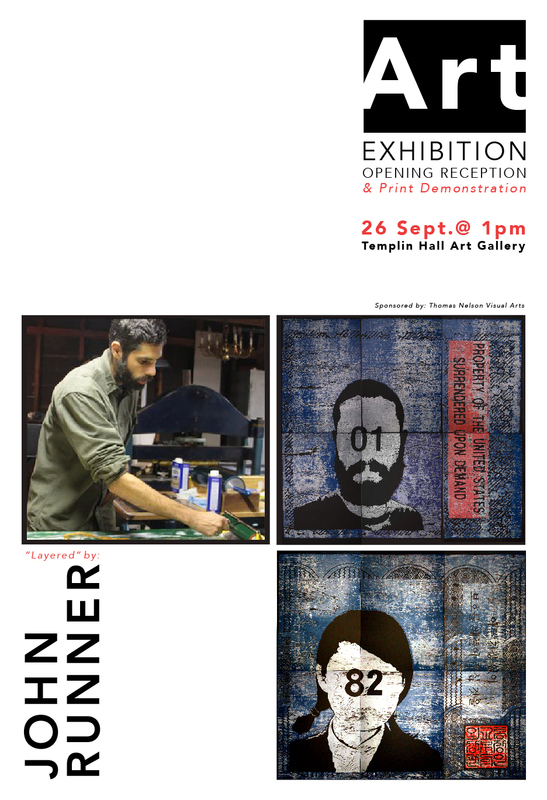 A reception in the Templin Gallery will follow the presentation. 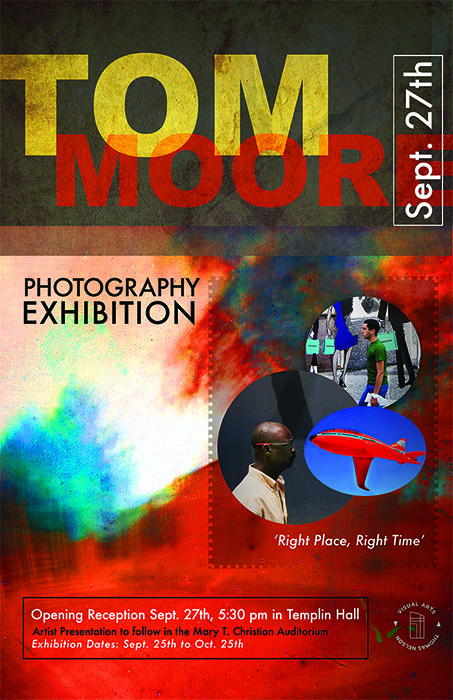 Please join us for Tom Moore’s Photography Exhibition & Opening Reception Sept. 27th in Templin Hall Gallery. Artist presentation to follow in Mary T. Christian Auditorium.